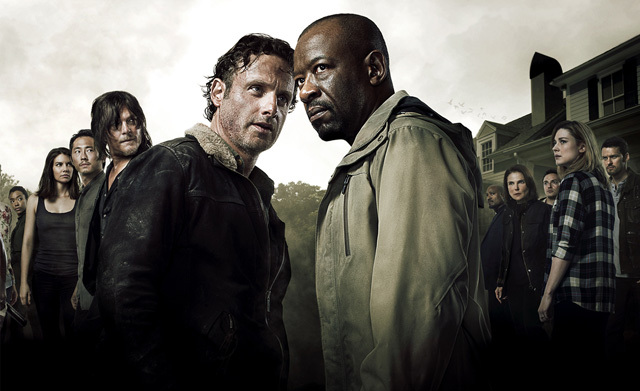 The Walking Dead episode 2 entitled Guts premiered on November 7th 2010. This show has really taken the nation by storm and people everywhere are loving it. 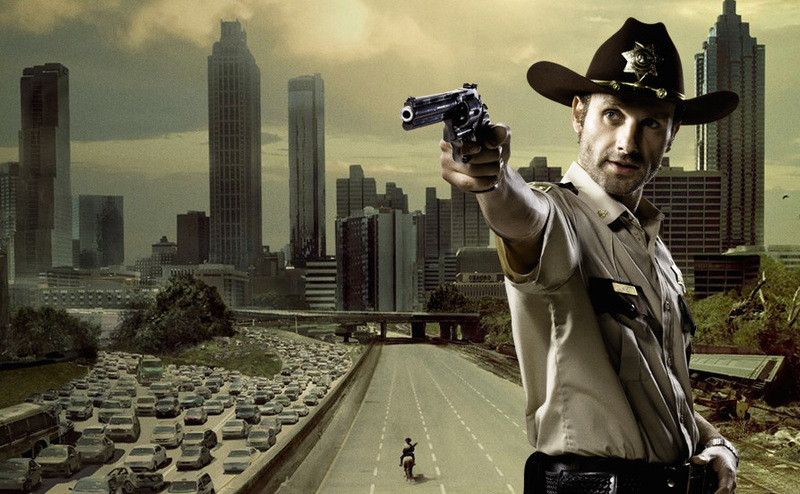 In the last episode of The Walking Dead we are introduced to Rick Grimes, the protagonist of the series. 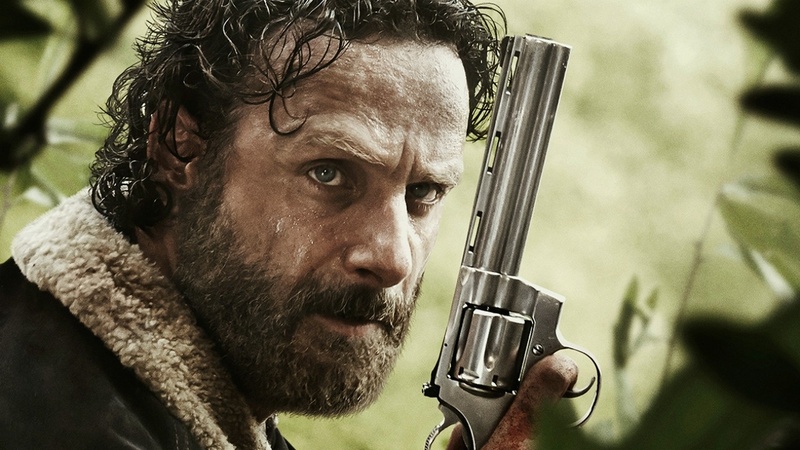 Rick Grimes awakens from a choma and realizes the world has been taken over by zombies. He makes his way to Atlanta only to be over run by zombies and barely escapes into a tank. When there seems to be no way out, he hears a voice on the tanks radio. The show ends and this is where episode 2 picks up. Rick is helped by Glen, an Asian American that quickly helps him navigate through the zombie horde into the mall. 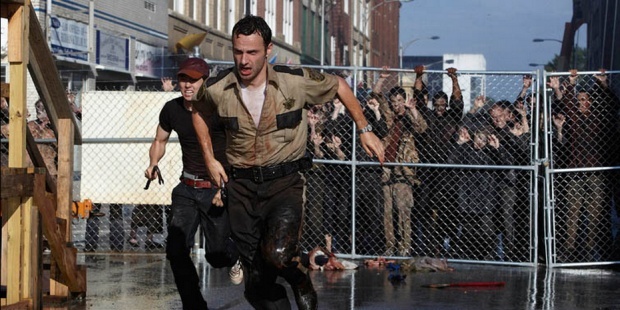 Rick walks into the mall and is not with happy faces, it seems that all of his gunshots from earlier have attracted the horde of zombies to attack the mall. While trying to figure out a plan of escape, they all retreat to the top of the mall where Merle, a tough, ignorant, hick is sniping with a rifle and attracting more of them. When the group of survivors in the mall go to confront him he assaults one of them and nearly kills him. Rick steps in and points a gun to Merles head, and than handcuffs him to a pipe. Rick finds out that the zombies can smell living flesh, so he decides to put a trench coat on and cover himself with a dead zombies guts, hence the title of the episode: Guts. They walk through the city acting like zombies and everything seems like it is going to work out…. until it rains, washing away the guts on them. The zombies begin to chase them and they get a big truck and go rescue the rest of the group, leaving Merle on the top of the mall. Fear not for Merle though, before they left, they dead bolted the door. This is just a brief description of the happenings of episode 2; to see the entire episodes make sure to check it out on AMC on Sundays!